tvQ for iPhone (Free) by M2D2 Pty Ltd is an app to help you keep track of all of your favorite television shows. 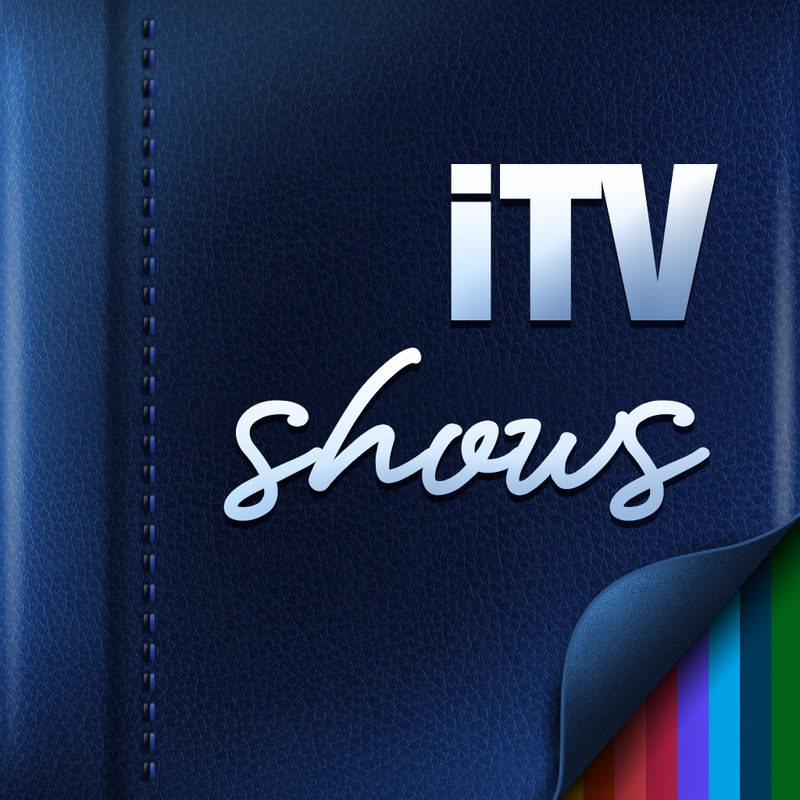 This is similar to other apps that we’ve already covered, such as iTV Shows 2 and Showy. 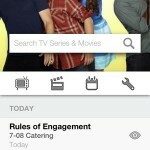 However, there’s a community aspect to tvQ, which reminds me of GetGlue. 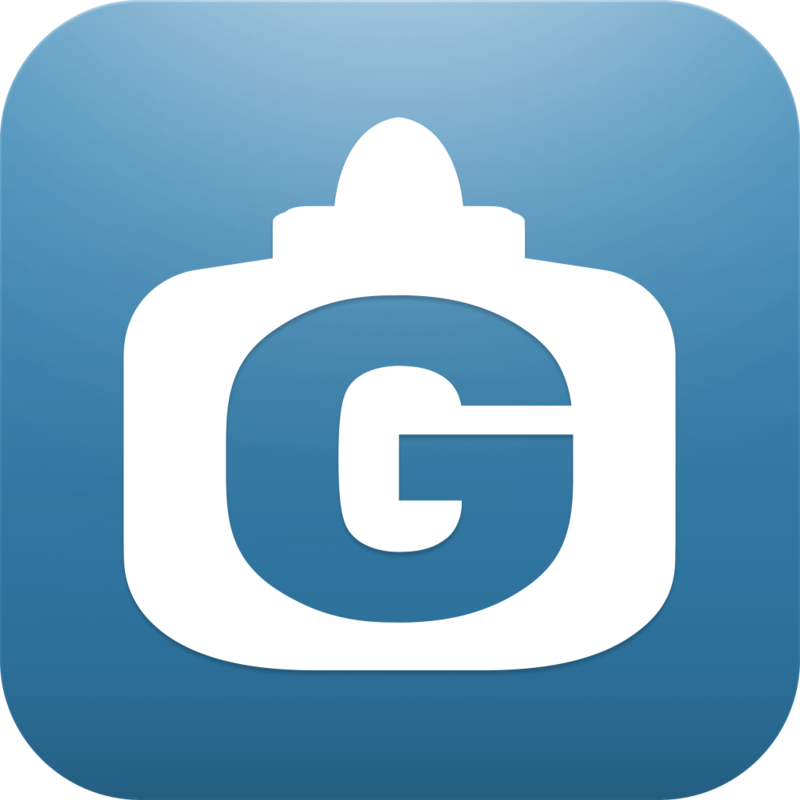 If you love television shows as much as I do, then you will probably want to check this app out. I’m pretty sure I’m not alone out there, but I watch a lot of television. 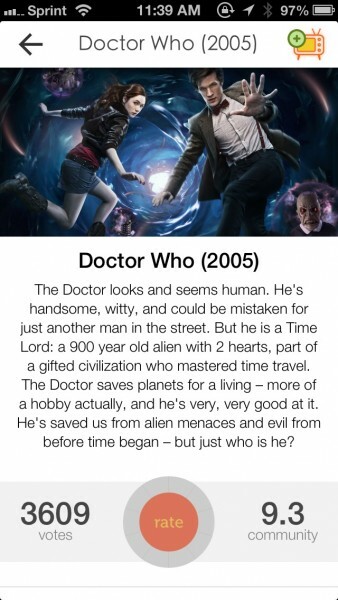 I mean, how can you resist when there are such good shows, like Doctor Who, Game of Thrones, Dexter, and more? Keeping track of when there are new episodes can definitely become difficult when you have like 50 shows to keep track of (ok, maybe I’m over exaggerating), so an app like this can definitely help you out. 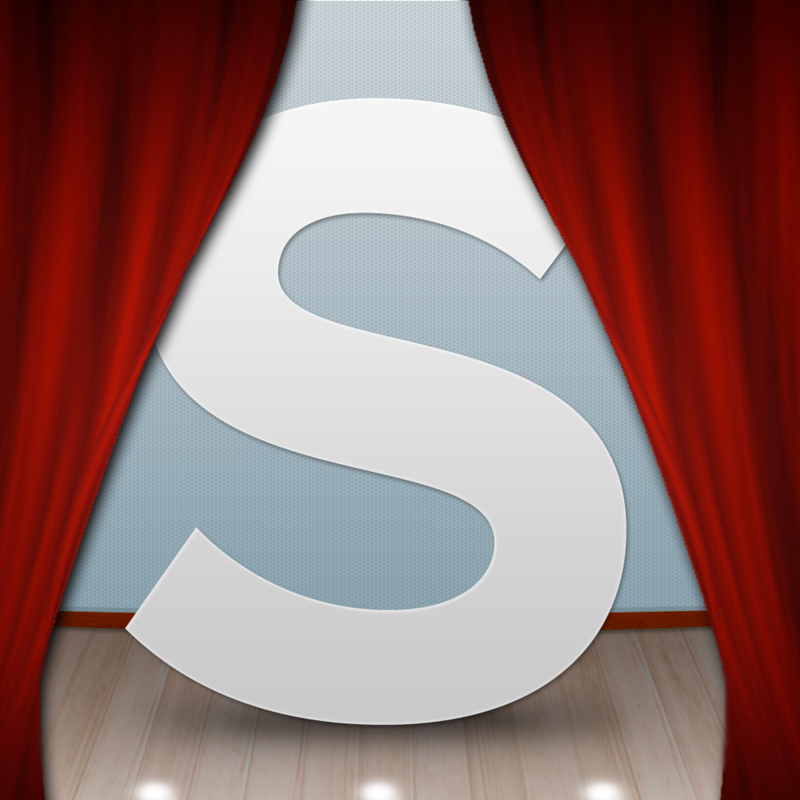 The app features a flat, sleek interface. Everything is laid out in an intuitive fashion, and things are quite responsive to each touch. Searching for your favorite shows has never been easier. 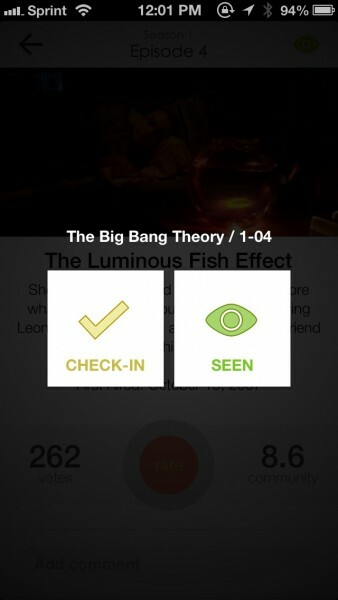 One thing I found odd was the use of the cast of Big Bang Theory in banners throughout the app (prior to adding shows). While I’m a fan of the show myself, not everyone is, so this may be bothersome for non-fans. 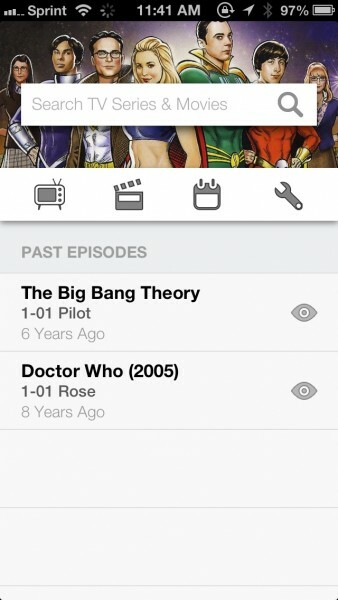 Fortunately, once you start adding shows to your library, the app will rotate between them, which is pretty neat. 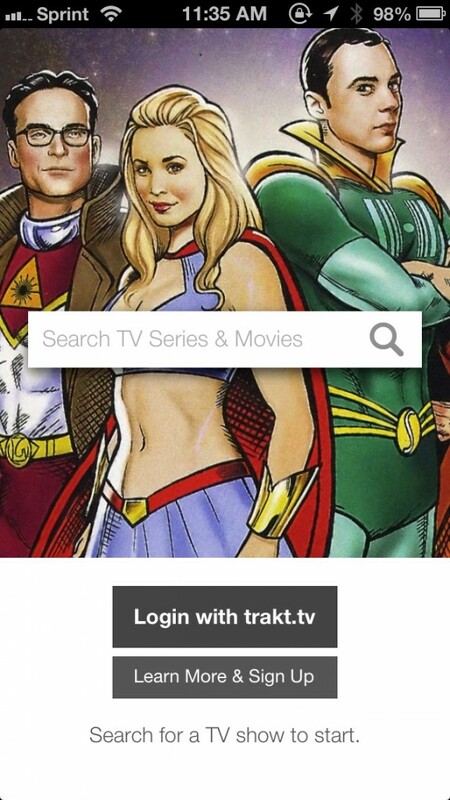 The first thing you can do is search for a show, or if you have a trakt.tv account, you can log in with that. 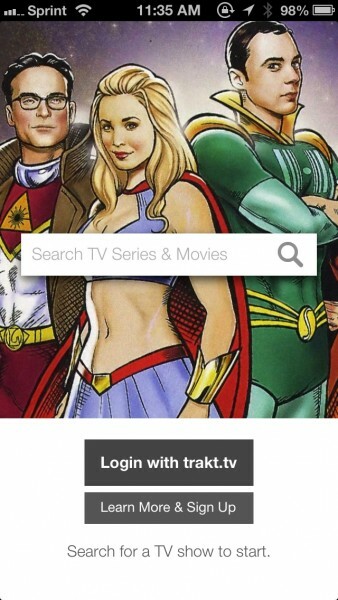 For new users, there’s a link to learn more about trakt.tv and sign up. 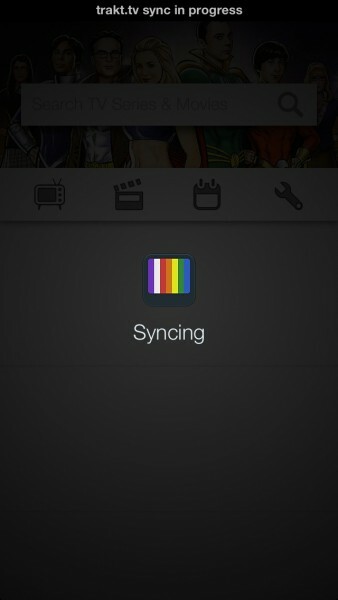 However, I had an issue with the app getting stuck in “syncing” mode when I logged in with my newly created account. I’ve tried quitting the app and launching it again, logging in, and then getting stuck once more. It’s a new account, so I’m not sure why it would take so long to sync, so I restarted the app and am currently using it without an account. To get started, just type in the show you’re looking for. I wish that the app would search in real-time, as it could have saved a few seconds, but no biggie. When you submit your query, the app will return results back to you fairly quickly. When you find the show you’re looking for, just tap on it. You will then find yourself on the show detail page, where you can see show artwork, a synopsis, and the community rating. Even if you aren’t logged in, you can still submit a rating by tapping on the “Rate” button and then tapping on the section of the ring that corresponds with your score (from one to 10). Underneath the rating, you are able to see comments left by others from the trakt.tv community, and you can also add your own. 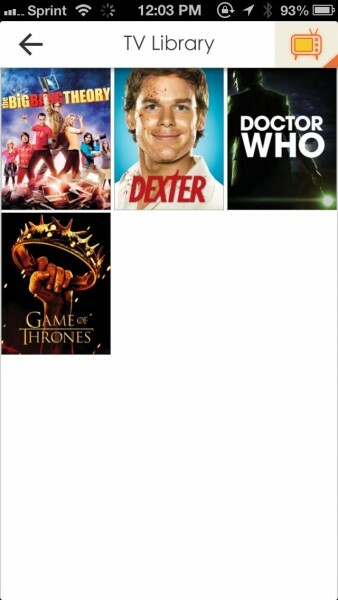 To add a show or movie to your library, just tap on the button in the top right corner. You can view your library from the first screen of the app, which you can navigate back to by tapping on the back button, or swiping to the right. 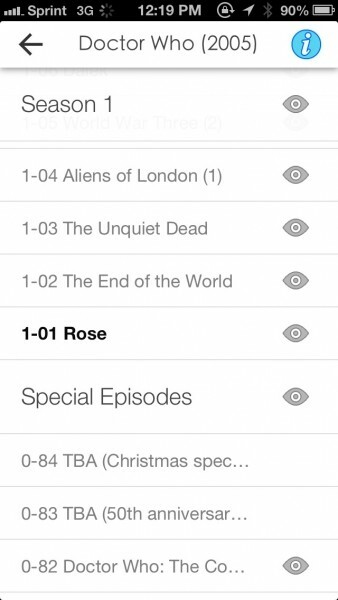 When you have shows in your library, tvQ will show you past episodes, and you can see the name of each episode as well as when they originally aired. 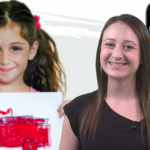 Upcoming episodes will also be shown, so you never miss an installment. You can also switch views with the tabs at the top: TV Library, Movie Library, Weekly Schedule, and Settings. The TV and Movie Library screens will display all of the media you have added in thumbnail form. 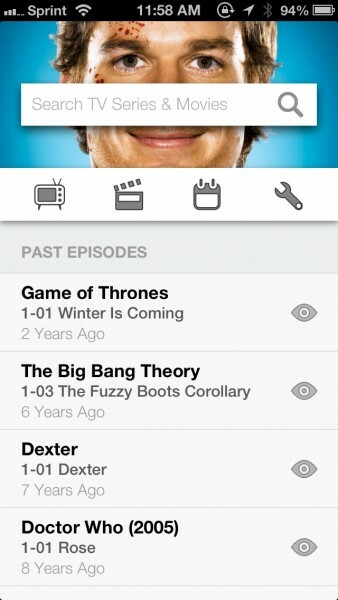 Just tap on them to view season and episode lists. A button at the bottom is convenient for marking all episodes as seen, if you’re like me and keep on top of your shows. 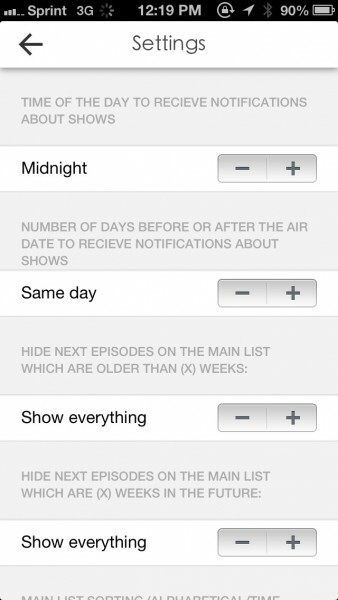 In Settings, you are able to adjust the time and day to receive notifications about shows, choose an alphabetical sorting method, and other display settings. TvQ has a good idea, but I think I will just stick with using iTV Shows 2 and GetGlue for keeping track of my shows and the community aspect, respectively. 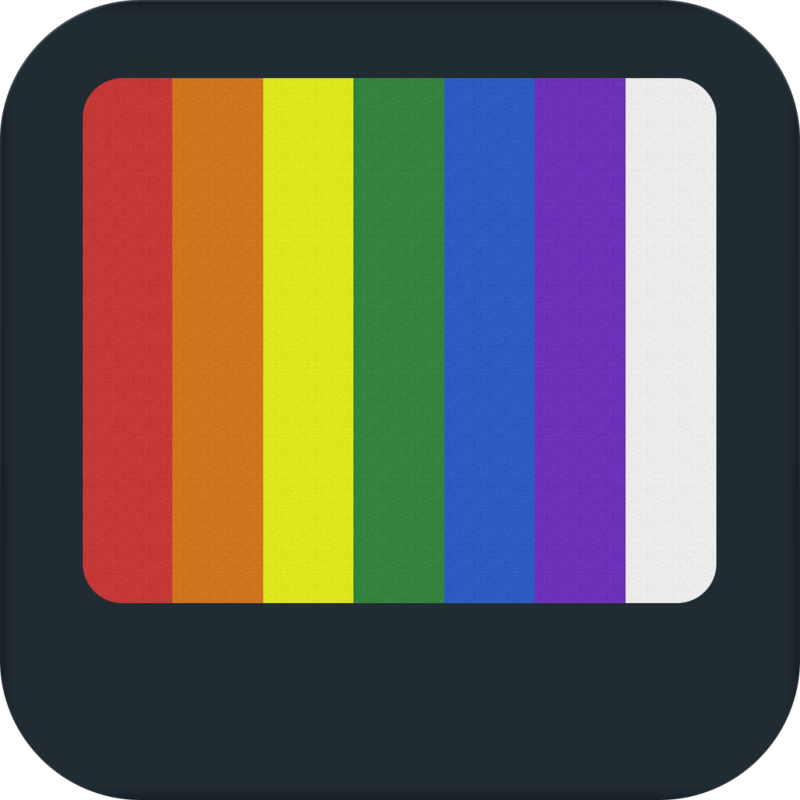 However, tvQ for iPhone is free for today only (May 10), then will be $0.99 next week, after which it will return to the original price of $1.99. A separate iPad version is also available for $4.99. Perhaps it’s just my device, but if you can snag tvQ for iPhone for free, maybe you’ll get better luck with it than I did.